Copper View Realty Owner and Broker, Sue Jones, celebrates a closing with Julie and Laura from Pioneer Title Agency!! Congratulations! 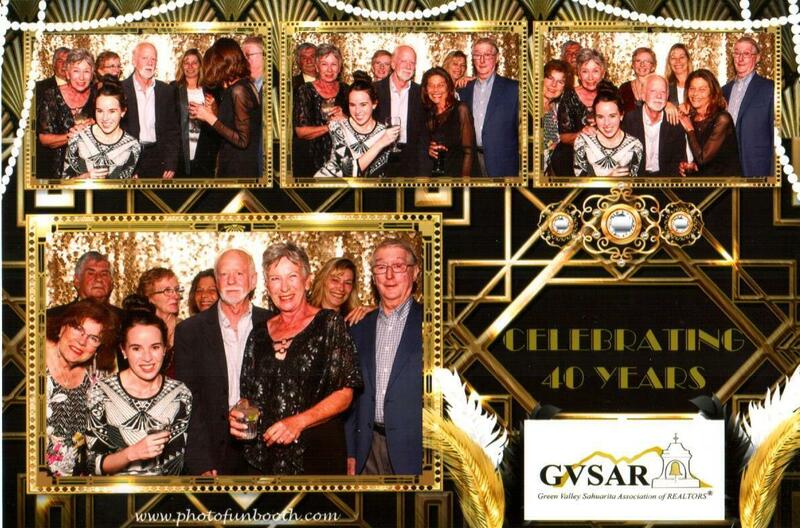 GVSAR Celebrates 40th Year Celebration & Sue Jones becomes Vice President!! Green Valley/Sahuarita Association of REALTORS® celebrated its 40th year anniversary on Friday November 9th, 2018. The owner and broker of Copper View Realty, Sue Jones, was sworn in as the Vice President of the GVSAR association. Congratulations Sue! !